Spark hold time is greater than 1 hr! Forums › Spark New Zealand › Spark hold time is greater than 1 hr! Tried to call them to set up credit card direct debits ... coz you can't do that online ... ?! And i have to wait >1hr to do that? That's odd. I call Spark all the time (on average a couple of times a week), and I've never waited longer than 15 minutes, in the last 12 months. if it's any help, Snaps wait times have been under a minute on my last 3 calls. Hit up their online chat team before picking up the call. They've been able to get a person to call me fairly quickly, even with long wait times. Kiwibank Mastercard were unreachable by phone on Friday ANZAC weekend, so, out of frustration, I finished up visiting them in person at their Wellington head office reception. Receptionist looked very surprised when I said their helpdesk weren't answering the phone, so here I am in person. Dairyxox: That's odd. I call Spark all the time (on average a couple of times a week), and I've never waited longer than 15 minutes, in the last 12 months. ditto, last three calls have been under 15 minutes, and one was a call back. dafman: Kiwibank Mastercard were unreachable by phone on Friday ANZAC weekend, so, out of frustration, I finished up visiting them in person at their Wellington head office reception. Receptionist looked very surprised when I said their helpdesk weren't answering the phone, so here I am in person. They found someone in the MasterCard team, very short wait, query answered (-; One of the benefits of working only 5 mins walk away! Why do you need to call them that often? Jeepers! Yea I found it particularly bad for the last few months. I only call 126 which used to get answered immediately and now you can pretty much guarantee that during business hours you get the 'hold time is currently more than one hour, press 1 for a call back'. never rung them just use online chat or email and they are very quick to get things done, no complaints here. GregV: Hit up their online chat team before picking up the call. They've been able to get a person to call me fairly quickly, even with long wait times. And if they want to claim to be a tech company, its a shame they cant have a secure web page where we can self manage our credit card details.. It depends where in your billing month you are. Make sure you ask them to change it after the next bill comes out. Spark are copying Vodafone's business model - ignore your customs for long enough and they'll go away. 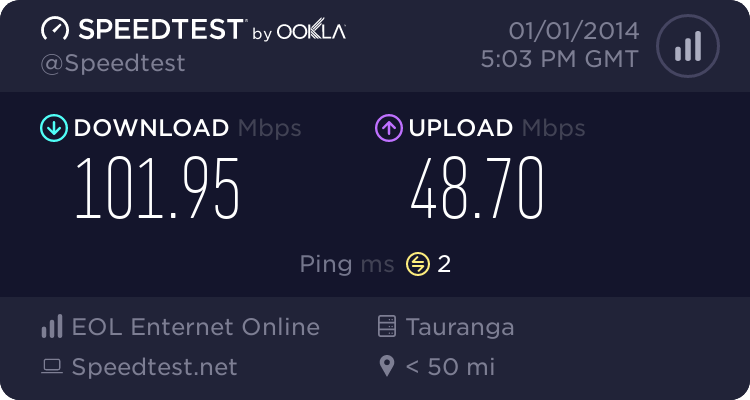 wow this is amazing, as soon as fibre comes to my place I'm going to see if I should move to SNAP! tried again to ring up to change my credit card direct debit number and .... wait time 39-59 mins ... opted for callback in 39-59 mins ... let's see. why can't we do that simple task on the interweb??!!!!!!!!!!!!!!! !